Chris Cares Orchids is …. More than just orchids…. 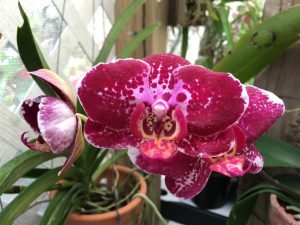 I have been Growing Orchids for about 10 years now with a main focus of seedlings and now starting to flask. 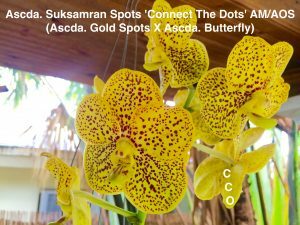 We have a lot of different types but with a emphasis on Fragrant and Exotic Orchids, some from Hawaii, Asia, and many other places. This site is still in beginning stages of operation. Thank you for your patience.